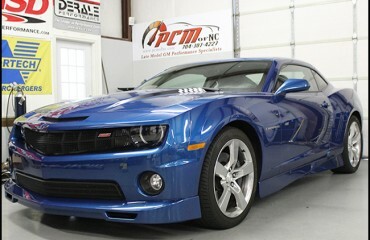 2010 Camaro L99 545 Cam & Advanced Induction Heads – PCM of NC, Inc. 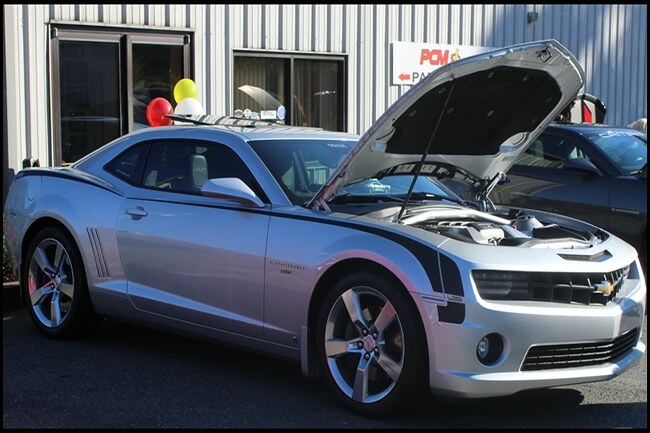 This super clean 2010 L99 Camaro was no stranger to us – we’d already had it a couple times before for dyno tuning, and the addition of Kooks Headers. 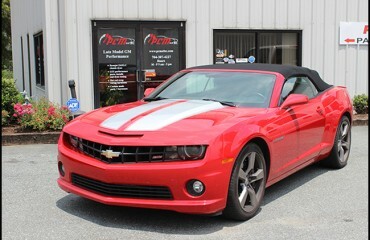 With the headers and a cold air intake installed, the owner was ready for a few more upgrades to step up the power. After showing the car all summer long with the 5th Generation Camaros Club of the Carolinas, he left it with us to spruce up the heads and cam. Knowing this customer was after great power and sound, and eventually wanting a supercharger, we steered him towards our tried and true 545 camshaft. 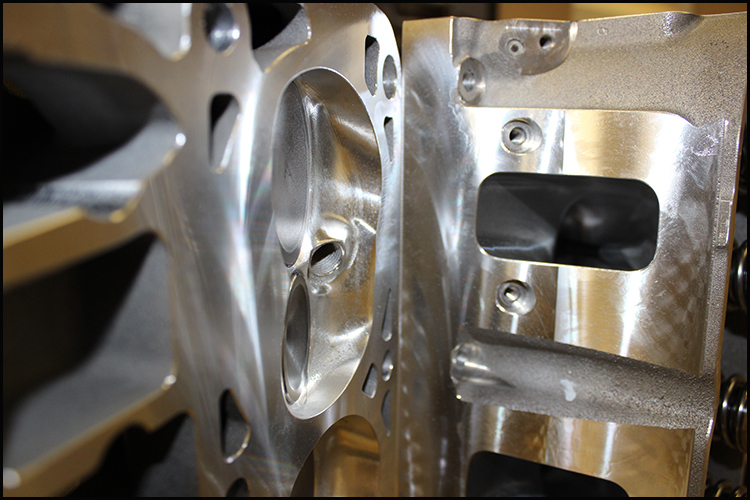 In an automatic, this camshaft will require a torque converter with a larger stall speed, so we chose a Yank Converter stalled at 3,000 RPM. 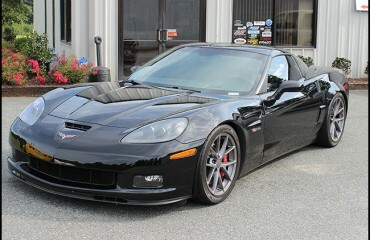 We baselined the car at 361 rwhp & 384 ft/lbs tq when it came in. After the installs and tuning, it laid down 465 rwhp & 429 ft/lbs tq! 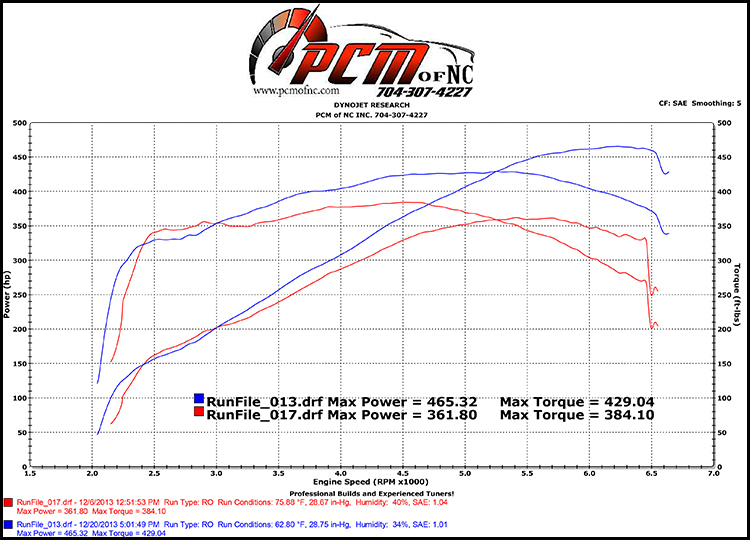 Gaining over 100rwhp, we were very happy with the results. The driveability of this car is excellent as well, no bad street manners to contend with. We think the car really will turn some heads now that it has a nasty sound to go along with its looks!